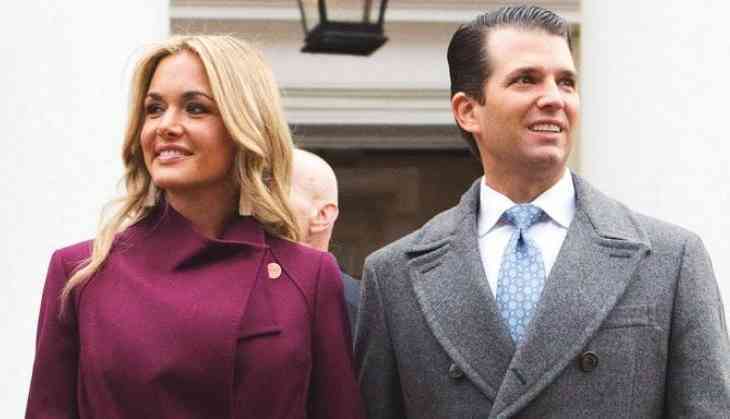 Donald Trump Jr. and his wife Vanessa are splitting after 12 years of marriage. The Trumps issued a joint statement, saying, "After 12 years of marriage, we have decided to go our separate ways. We will always have tremendous respect for each other and our families. We have five beautiful children together and they remain our top priority. We ask for your privacy during this time." According to the US media, Vanessa filed for an uncontested divorce on Thursday, meaning she's not expecting a legal battle over custody of the couple's five children or their assets. The pair, who share five children together, wed on November 12, 2005, two years after United States President Donald Trump introduced them at a fashion show. #Sabarimala: who needs a change in mindset, temple or docile devotees?